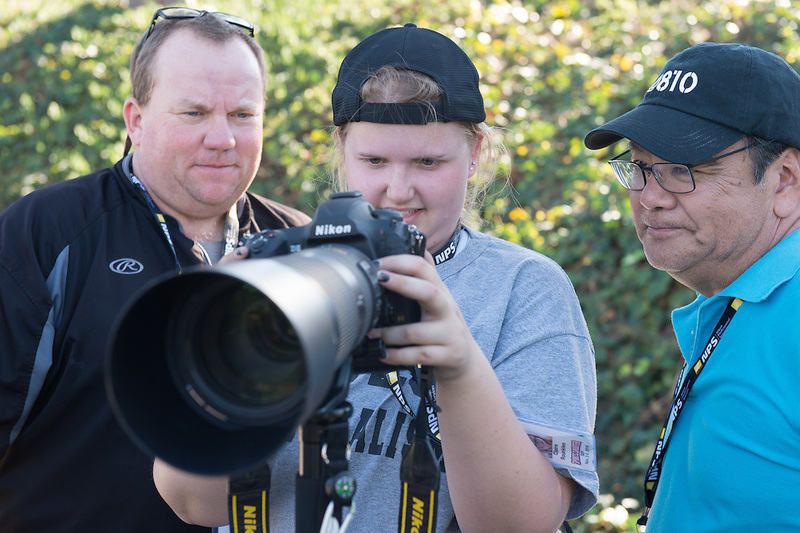 Behind the scenes at Sports Shooter Academy 13 in Costa Mesa, California on November 5, 2016. The Sports Shooter Academy is sponsored by Nikon Professional Services. Behind the Scenes with the cast and crew of Sports Shooter Academy.